Backed by over 50 years of experience, Lepage Millworks offer an exceptional range of fully customized, high-quality window products. Customers can count on the capability, flexibility and meticulous standards of this Quebec-based company. Lepage Millworks supplies wood, wood-clad and hybrid windows in a variety of styles including casement windows, hung windows, awning windows and architectural windows. Their prestige collection also offers some signature looks, such as push-out casement windows, in-swing french casement windows, or weight and chain hung windows. Contact us to learn more about Lepage Millworks Windows. Located just across the Canadian border in northern Minnesota, Marvin Windows has cultivated a reputation as an industry leader in product innovation, energy efficiency and customization options for over 100 years. This family owned and operated organization offers unmatched design flexibility and personalized service for all your window needs. Marvin manufactures made-to-order wood, wood-clad and Ultrex® pultruded fiberglass windows in a range of styles. Their various lines of products are built to cater to the needs of any customers, providing the perfect fit for your home. Contact us to learn more about Marvin windows. Based in Ontario, Ostaco prides itself as being a benchmark in the Canadian window & door industry, providing high quality, innovative products, and exceptional customer service. All Ostaco windows are custom sized and manufactured to your personal specifications. Ostaco provides casement & awning windows, single slider & single hung windows, and double slider & double hung windows. Their products come with a range of glass, screen and finishing options, as well as other options for customization. We at Bavarian are proud to have been involved in the development of Ostaco’s Ener-Sense Advanced Window Technology. This hybrid window was built and designed to recreate the beauty of a wood window while providing world-class efficiency at an affordable price point. 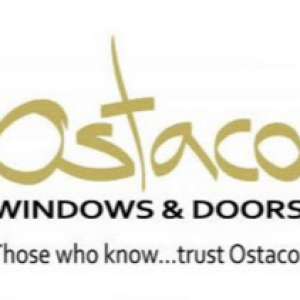 Contact us to learn more about Ostaco windows. 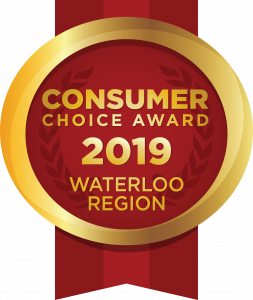 Euro Vinyl Windows and Doors Inc. is an Ontario-based window manufacturer with the simple philosophy of building the best window and doors products they can. Their team is committed to excellence and prioritizing the needs of their customers. Euro Vinyl offers windows in tilt-turn windows, casement and awning windows, double hung, single hung, and slider windows, with many options and accessories. These windows are steel reinforced, energy efficient and allow pressure equalized drainage. Contact us to learn more about Euro Vinyl windows. Based out of Toronto, KV Custom Windows and Doors believe that windows and doors is not just their job—it’s their calling. Their state of the art manufacturing facility offers designs that will complement the architectural feel of your home and your personal style, in a variety of colours and details. KV offers styles from casement and awning windows to single hung, single slider and single lift-out windows, as well as double hung, double slider and double lift-out windows. They also offer more unique looks such as bay windows and bow windows, with a range of unique features. Contact us to learn more about KV windows. 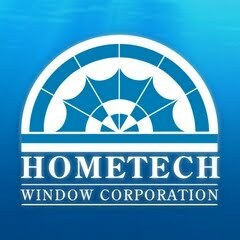 Contact us to learn more about Hometech Window Corporation.